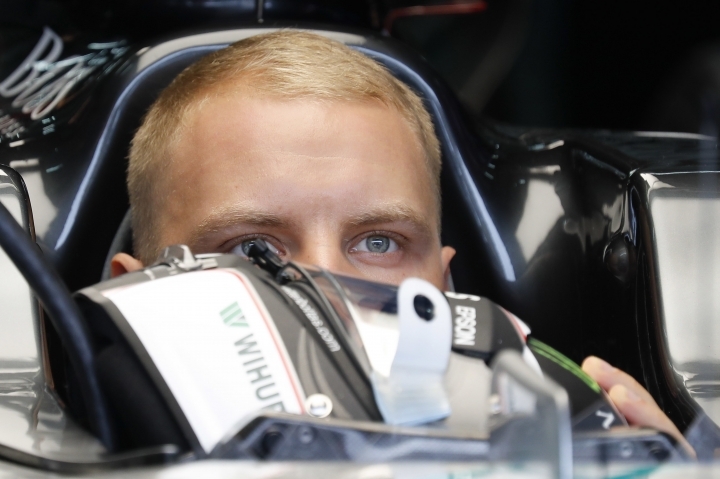 Mercedes is giving a false impression of dominance in this season's Formula One championship. That's the opinion of the team's head of motorsport, Toto Wolff. 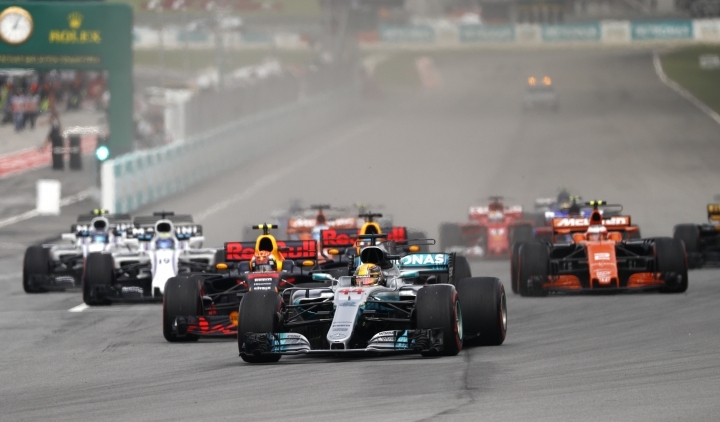 SEPANG, Malaysia — Mercedes is giving a false impression of dominance in this season's Formula One championship. That's the opinion of the team's head of motorsport, Toto Wolff. — Lewis Hamilton leads by 34 points from Ferrari's Sebastian Vettel. — Mercedes is 118 points clear of Ferrari and close to sealing a fourth straight constructors' championship. 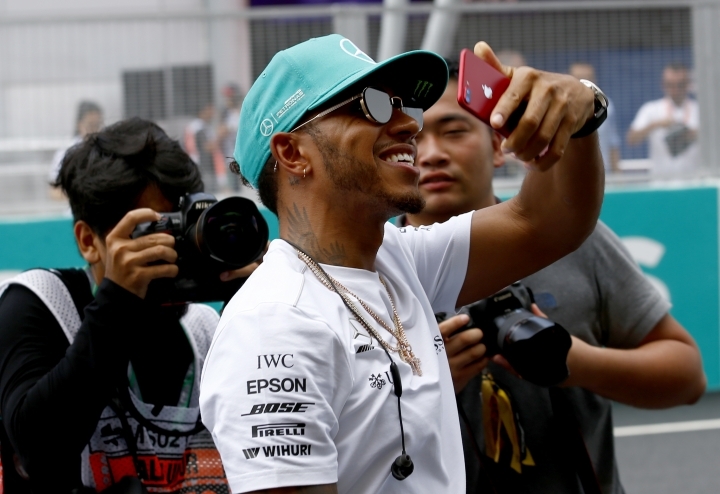 — Hamilton is odds-on for a third F1 title in four years with Mercedes, and fourth overall. 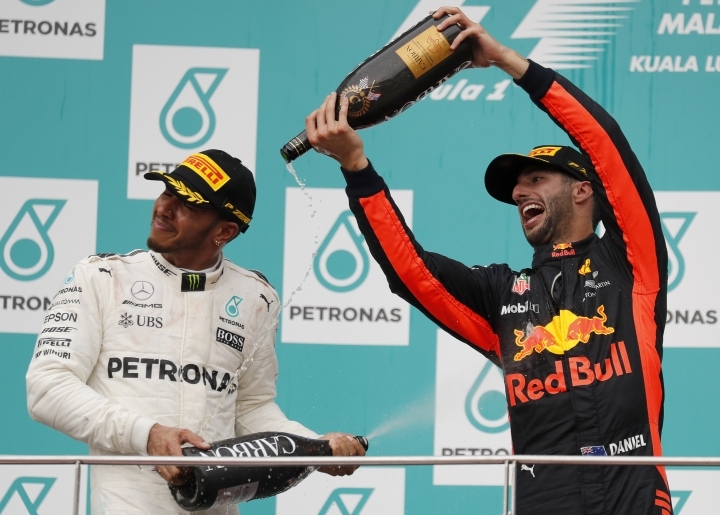 Yet the mood after Sunday's Malaysian Grand Prix was almost despondent, despite Hamilton finishing in second place and Vettel fourth. The bare result glosses over the fact that Vettel, starting from last place on the grid after an engine problem ended his qualifying, almost got a podium position. Vettel was lapping nearly one second faster than Hamilton and overtook Mercedes driver Valtteri Bottas, even though Bottas started fifth. 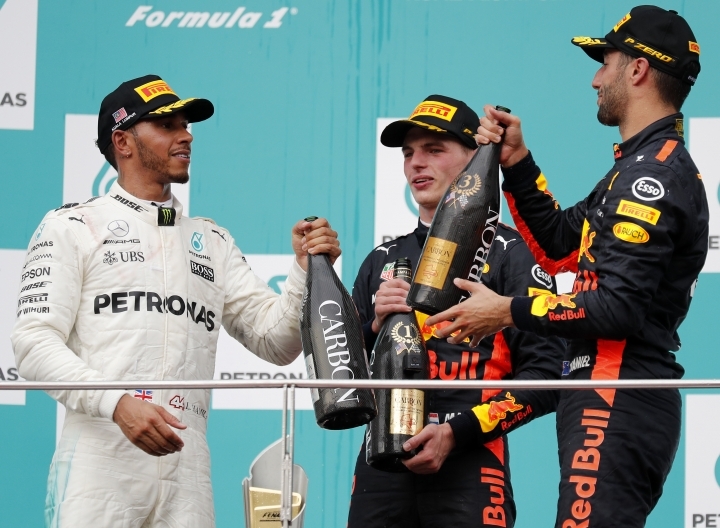 Red Bull's Max Verstappen overtook Hamilton with ease early on to win the race. "It's just so painful. The pace of Ferrari and Red Bull was very good," Wolff said. "That is the underlying feeling with all of us: We need to understand why we underperform on certain circuits (with) very high temperatures." Ferrari's other driver, Kimi Raikkonen, was not able to start because of a suspected turbo problem. Raikkonen could well have challenged for a win, given Ferrari's pace and that he qualified in second place. Two weeks ago in Singapore, Vettel started from pole position and looked set to regain the championship lead. Raikkonen was perfectly placed to help him, sitting ahead of both Mercedes cars on the grid. But Vettel caused a crash that took out both Ferraris, and two other cars, and handed the initiative to Hamilton. "We have built our advantage over Ferrari in the last two races because of them shunting out in Singapore, Sebastian's engine problems in qualifying, and Kimi's problems in the race," Wolff said Sunday in the Mercedes motorhome. "If they finished the races as they should have performed, we would not have increased our points advantage, but would have lost many points to them." Mercedes encountered problems with tire set up and rear balance issues earlier in the season, when Ferrari was on top. The problems have since been offset by the brilliant driving of Hamilton, who has managed to extract the most out of the car and find extra pace in qualifying following tough practice sessions. "We have a very capricious car that has a very narrow window with the tires. Dipping in and out of the window is the fundamental story of 2017," Wolff said. "We are looking at our own level of performance. How can we fix our issues? Benefiting from Ferrari's problems shouldn't hide that they have (been quicker) this race." Red Bull was also quicker. "To beat Mercedes fair and square was beyond our expectation," Red Bull team principal Christian Horner said. "I thought we had a great race car but I didn't think it was going to be quite that great." Hamilton rarely gets beaten for pace, especially when starting from pole position. "Even if I had closed the door and held Verstappen back on that lap, he would have got me on another," Hamilton said. "When he passed me he was pulling away eight-tenths (of a second) quicker. There was nothing I could do." Hamilton predicted he would have finished third, had Raikkonen started. "There are some issues with the car that we don't fully understand," Hamilton said. "Problems happening throughout the weekend that are just not acceptable for this great team." 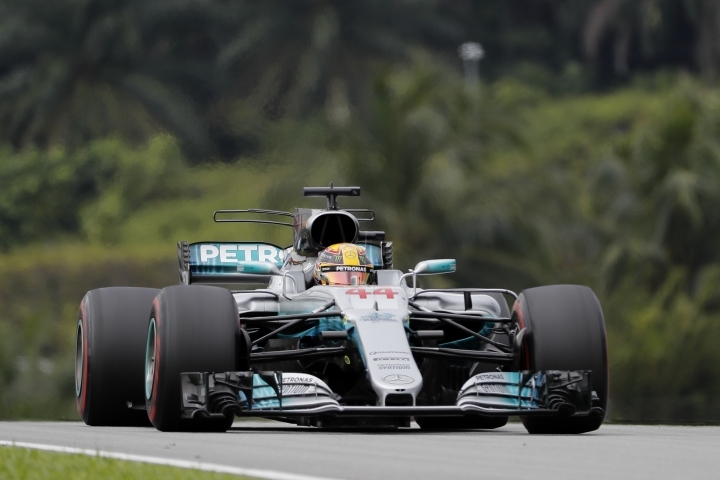 Mercedes struggled in practice for Malaysia, with Hamilton no higher than fifth as the Ferrari's placed 1-2 in second and third practice. "We happened to get the set up just OK for qualifying," Hamilton said. "That was partly really good work from the engineers, but also fortunate." Hamilton knows his 34-point lead is somewhat illusory, given that the luck has gone Mercedes' way "on two circuits where we shouldn't have had those results." Still, having trailed Vettel by 14 points four races ago, he heads to the Japanese GP with cause for optimism. "Suzuka is a much cooler circuit," Hamilton said. "It should be better" for Mercedes.